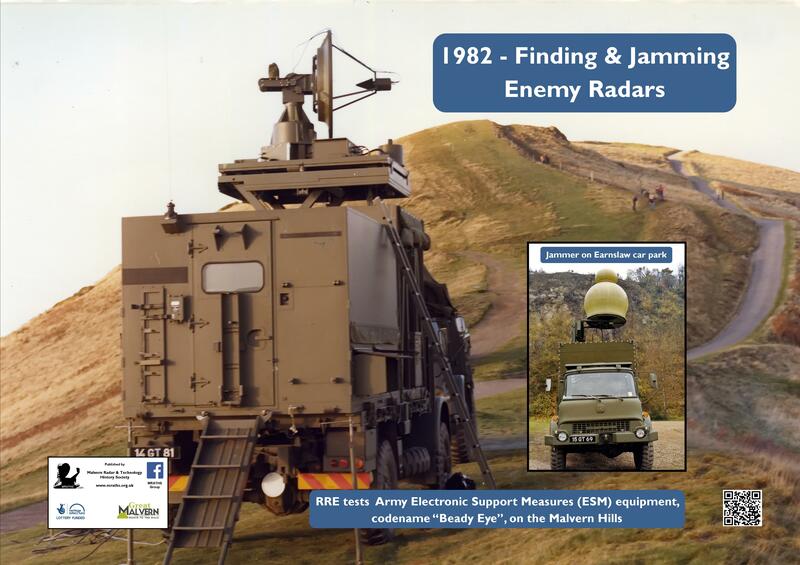 In 1976, Malvern became the focus for all Army Electronic Warfare Research and Project Support. 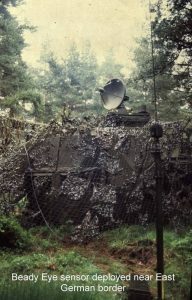 Shortly after in 1977, 14th Signal Regiment (Electronic Warfare) was formed in Germany with the mission to provide Commander 1st British Corps with electronic warfare support. 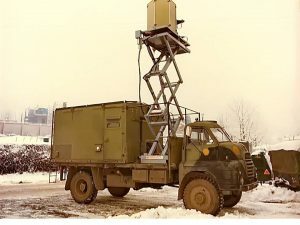 In order to provide the right equipment, General Staff Requirement (GSR) 3735 was drafted and the Malvern EW section provided support to the GSR, wrote the specification and gave technical advice during the contract. 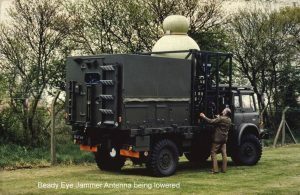 and Marconi who built the Jammer. 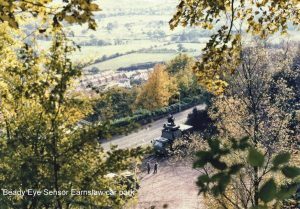 The complete system, manned by 14 Signal Regiment, was trialled in the Malvern area in 1981/82. 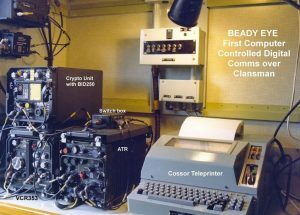 The Malvern Electronic Warfare section ran the trial providing technical support and built a mobile system that could simulate a wide range of enemy radar systems. 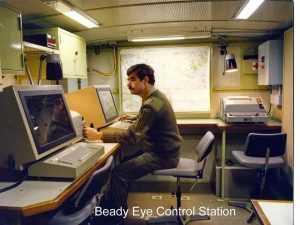 It was a major undertaking with over 17 vehicles, 50 Army & 8 RSRE personnel. 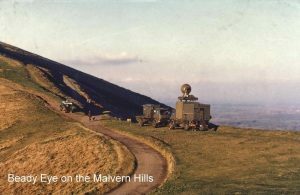 It proved to be the last time vehicles were allowed on the Malvern Hills. 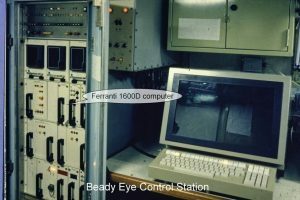 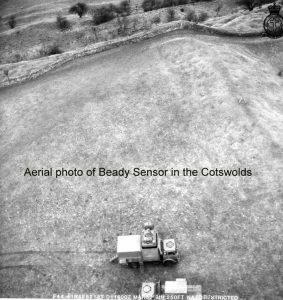 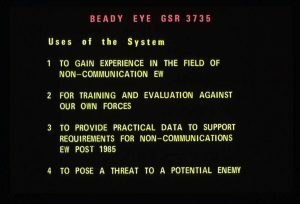 Beady Eye went on to serve in the Cold War in Germany gathering intelligence on the deployment of Soviet missile systems and provided support to the fighting troops in the first Gulf War and was not fully replaced until the beginning of the 21st Century.